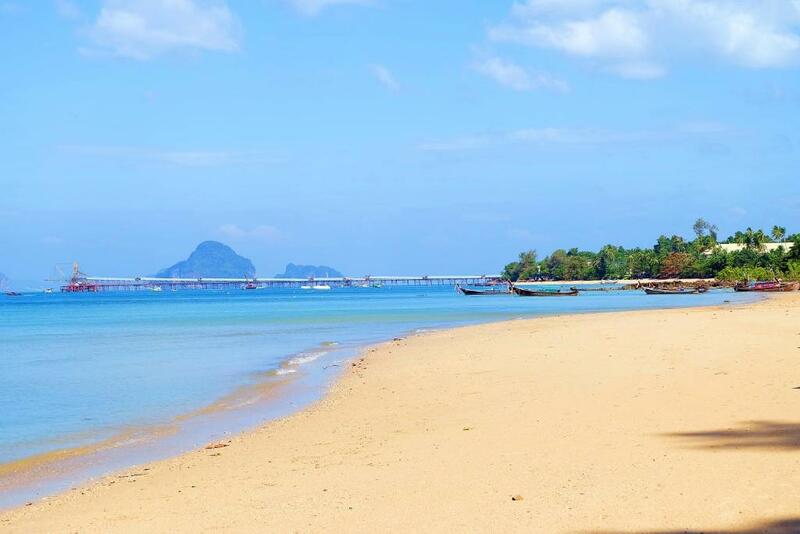 Providing a garden and free WiFi Krabi Bay House features accommodation in Klong Muang Beach. Every unit features a private bathroom and bath or shower air conditioning a flat-screen TV and a fridge. A balcony with sea views is offered in every unit. A car rental service is available at this property. Phi Phi Don is 36 km from the apartment while Ao Nang Beach is 9 km away. Krabi Airport is 26 km from the property.